The rain is gone, the sun is shining, and it feels like spring has finally arrived here in Florida. 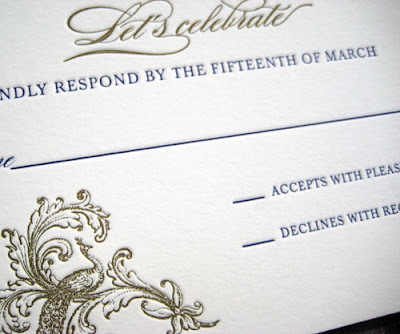 To celebrate, Blush Paperie is offering 15% off all letterpress invitation orders of 125 sets or more. 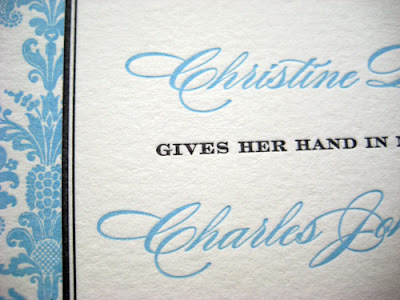 This includes 1 color AND 1 color + black letterpress invitations sets. 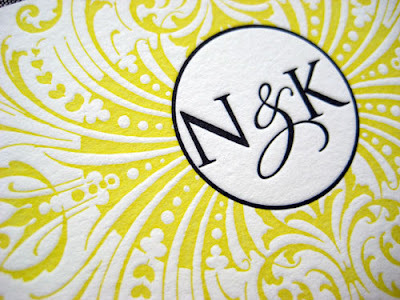 I love how you are working with yellow - it's definitely hot right now! 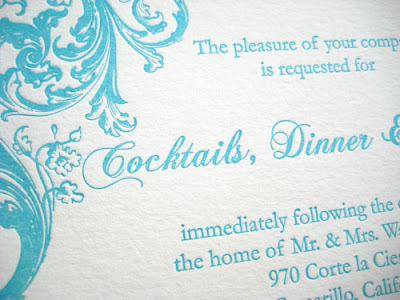 I got my Crate and Barrel Spring catalog last week and they were featuring yellow/gray decor - beautiful!